Arena Fighter Override: Mech City Brawl Announced!! At first glance, this giant mech arena-style fighter feels like it is following the legacy of Neo Geo classic King Of The Monsters. A quick rundown available on the official game website reveals that Override will include 12 giant mechs, a customization option, and online versus and co-op modes as well. 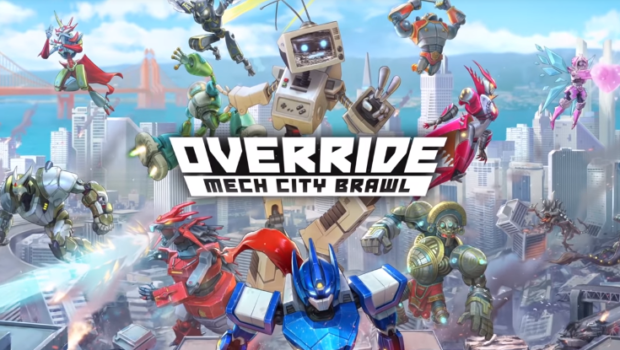 So far we know Override Mech City Brawl will be available on PlayStation 4, Xbox One, and PC via Steam. Sign-ups for a closed beta taking place in August are now available on the website for those who are interested in trying this title out. 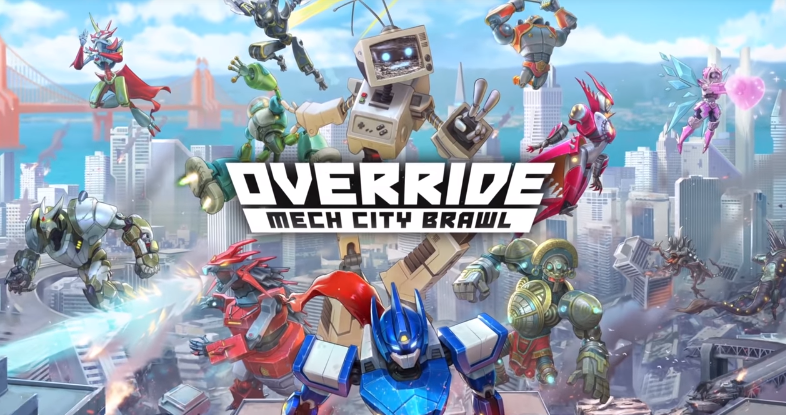 Override Mech City Brawl will officially be available on December 4th!